A lot of people consider WordPress perfectly optimized in terms of SEO. But even though it’s one of the most popular web platforms, we cannot hide the fact that every WordPress-based website needs a tweak or two, in order to achieve better positions in search results. If your idea of SEO for WordPress is to only click on the ‘Publish’ button, think again! This article will cover the five most common mistakes people make when they do search engine optimization for their WP websites. The sitemap is a perfect way to tell every search engine how many pages, categories, products, etc. your website has. When it comes to SEO – just trust on what Google says works best. Since they’ve been stating for years that XML sitemaps significantly help their bots to crawl every page, take it into account and create one. Creating a sitemap can be a quick and painless processes, especially when you use one of the most popular (and free of charge) WordPress plug-ins – All-in-One SEO. After generating your XML map, send it to the Google Search Console. Many sites fail before becoming public due to bad structure and/or incorrect organization of their categories, tags or products. All that leads to problematic user engagement, bad user experience and low traffic. Laying out a carefully-considered structure plan would help your visitors navigate more quickly and effectively around your website, thus increasing their time spent on it and possibly reducing bounce rates. Moreover, if you have a good website structure, Google (or any other search engine) will better understand its logic. The simpler it is, the better your website will rank in SERPs. can lead to a certain product page. This can turn out to be a major setback since Google will probably think your website has duplicate content. There are tons of other reasons to persuade you to start using canonical tags, but we won’t get in too much detail. 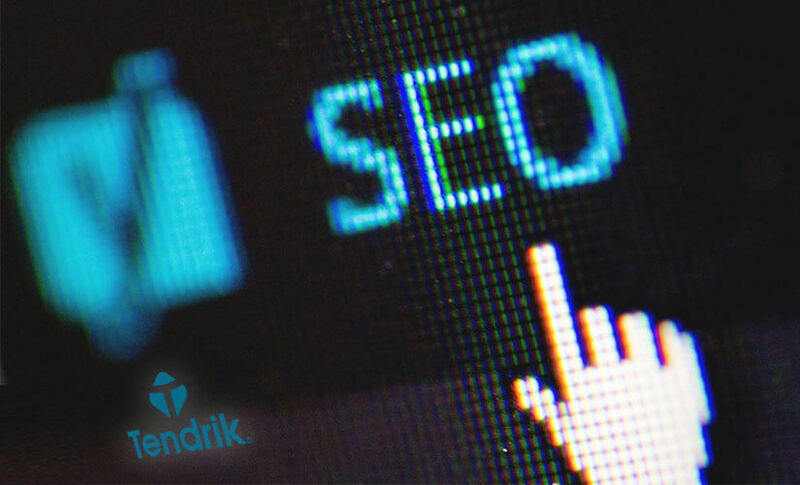 How to neutralize the third most common mistake in SEO for WordPress? With canonicalization of your website’s URLs, of course. That would mean you should add a rel=canonical tag in your HTML code, hinting the search bots they should consider that same URL address as a copy of the original one. you’ll tell Google that the former link is a copy of the latter. If you correctly implement the canonical tag you’ll save a lot of time and unnecessary headache when dealing with website traffic and duplicate content errors. Another common flaw in any website’s SEO (especially when it comes to blogs) is bad paging. If your post is so long that your browser’s scroll button becomes microscopic, you’re in trouble. You’ll have to figure out how to structure your content in several parts (pages), which would additionally confuse Google on how to index that same content – as original or as duplicate. Here the prev/next tags can help. Use them to tell search bots that you’ve split your content in several, logically structured components. This should improve your site’s indexing. Mistake No.5: You forget your title tags and meta descriptions! Quite often WordPress users forget to create title tags and meta descriptions. However, defining them is an absolute must-do! The page’s meta title and description are like its small billboard in the SERP. Creating ones, though, would require a standalone plug-in. Among the best (and free) ones is Yoast SEO. It will provide you with tons of options and advice on how to come up with the best meta descriptions! It will also give you a hint, if something is wrong with the SEO of a specific page. WordPress is a perfect platform, which could help you to create the best website. But don’t get fooled that it will do your job for you! WordPress can give you a fast head start, but of you want to be on the top in Google SERPs, you’ll need to get to work!